This directory is home for all forms in Toronto Conference excluding registration forms. Forms are organized by subject. Presbytery forms are housed on the Presbytery websites. Violence and/or Harassment Incident Report Use this form to register a formal incident report. Additionally, see How to Make a Complaint. TC Educational Grant Application Form Grants of up to $5,000 are being made available to groups, institutions, or communities of faith within Toronto Conference that are offering educational events that focus on Toronto Conference priorities or that contribute to the understanding of United Church history, current or future challenges, or leadership development. Mission Support Grant Applications Application deadline for the 2019 mission support grants is August 31, 2018 to the Conference Office. The new Regional Councils will decide upon the 2019 grants but the current presbyteries will be asked to comment and make recommendations. New Ministries Development & Leadership Applications The Fund was established to reduce some of the financial stresses int the development of new ministries and leadership development. Grants are available to Communities of Faith, Presbyteries, and Toronto Conference. Toronto Conference Right Relations Grant Application Form Grants of up to $1,000 are being made available to communities of faith within Toronto Conference for the work of right relations with the following criteria: 1. 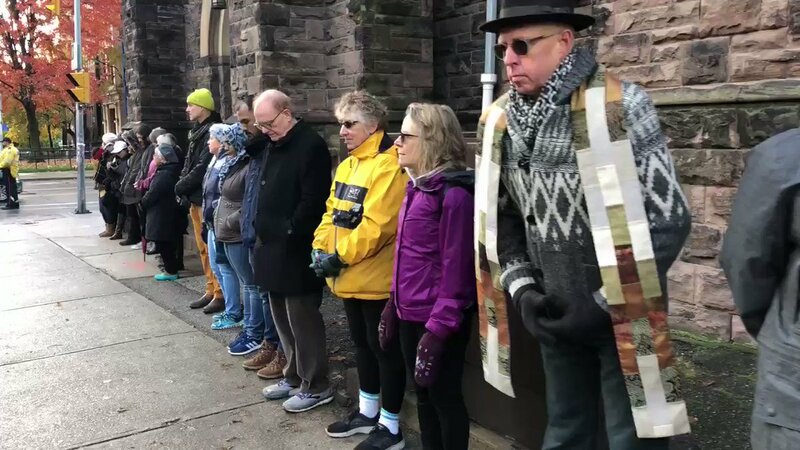 Use of the funds will be consistent with the Truth and Reconciliation Commission’s calls to action and the United Church of Canada’s commitments toward right relations. 2. 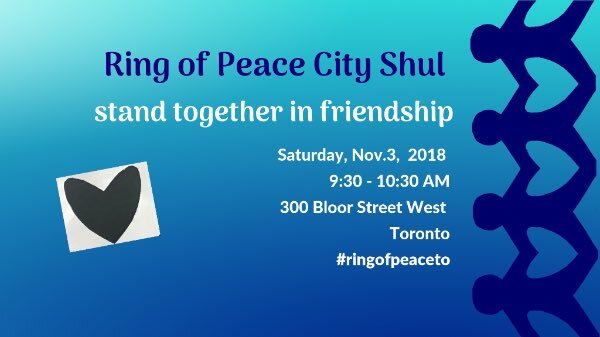 Though the event/activity may be planned by a single community of faith, the event/activity will be open to other communities of faith and/or the wider community. Toronto Conference Sabbatical Funding Grant Application Local Ministry Units and Ministry Personnel are eligible to make an application for funding to assist during a Minister’s time of sabbatical. UPDATED JANUARY 2018. Instructions for Annual Assessment of Ministry Personnel Effectiveness & Goal Setting Each member of the Ministry and Personnel Committee should receive a copy of these instructions. Ministry Personnel Assessment The self-assessment is to be completed by Ministry Personnel in the annual assessment process. Joint-Dialogue Guide Once each party has completed the assessment, use the guide to process what you have learned and determine next steps. PR 436 MI Manse Information Summary Sheet Must be attached to TC 425 V when declaring a vacancy. TC VAM Voluntary Associate Minister Appointment Ministry Personnel use this form to request Presbytery approval of a Voluntary Associate Minister. Certificate of Trustees Asking Consent of Presbytery By following this format, Trustees will meet the requirements of section G.2.3 of The Manual. This format may be adapted to suit the local circumstances and,where the document is to be registered at a Land Registry Office, to satisfy the requirements of the Land Registrar.